Country music is full of songs about Corvettes, but it’s not just country superstars who share our love of the great American sports car. 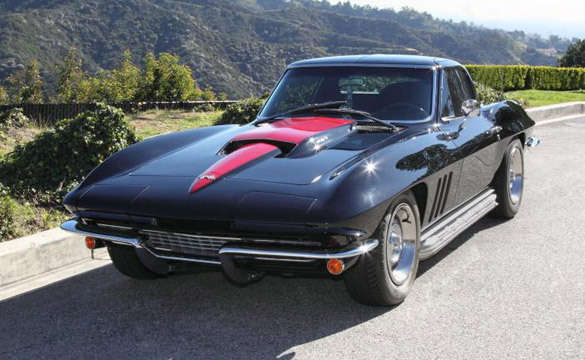 Here’s a look at other celebrities who are known for their Corvettes. 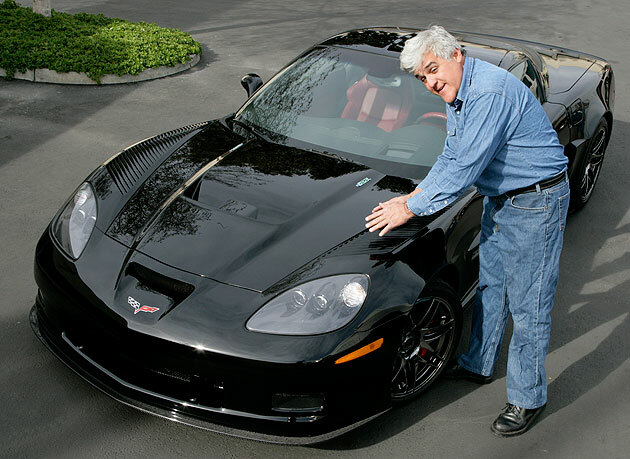 Comedian and late night talk show host Jay Leno is famous for his extensive car collection, which, according to Wikipedia, contains approximately 100 autos and 90 motorcycles. His Corvette? 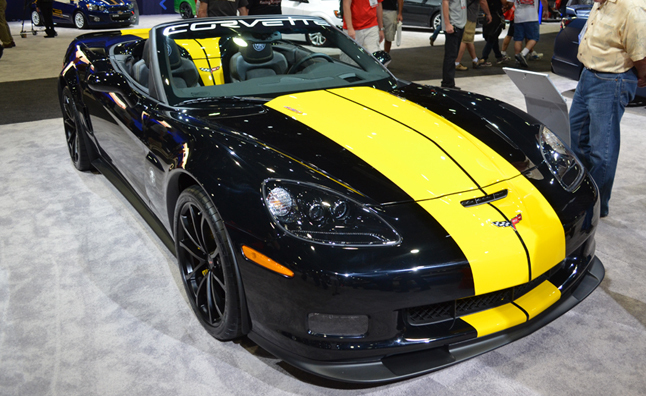 A 2009 ZR1. There seems to be something with Corvettes and The Tonight Show hosts…Johnny Carson, who passed away in 2005, also owned one. 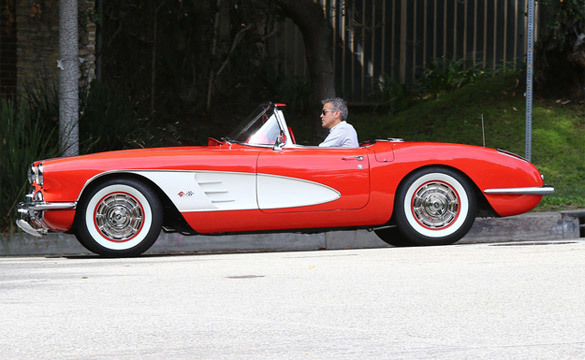 Actor George Clooney, known for many movies, especially the Ocean’s Eleven franchise, sports a 1959 Corvette Roadster. Guns ‘n’ Roses guitarist put his 1966 Coupe up for auction not too long ago. 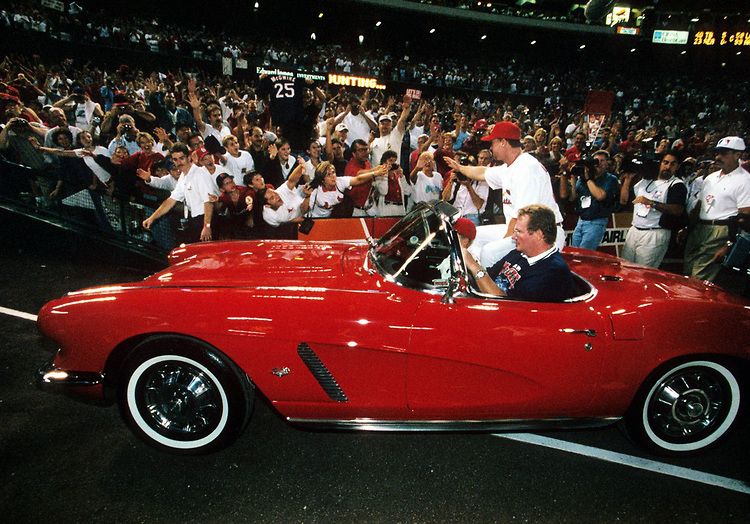 The St. Louis Cardinals gave a 1962 red Corvette to Mark McGwire when he hit his 62nd home run in 1998. Celebrity chef Guy Fieri’s Chevrolet 427 Corvette Convertible has made news with its SEMA appearance and pending auction. Guy himself drove the 2013 ZR1 pace car at 2012’s Indianapolis 500. 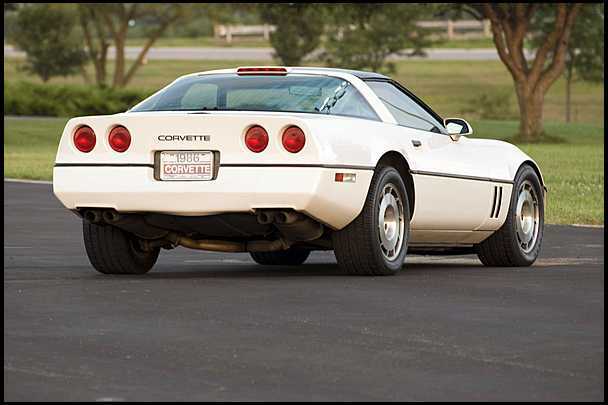 For a more comprehensive list of celebrities who own Corvettes, visit this Tripod site. I bet you’re right. And he was amazing. no doubt, since he could afford any ride. doubt he would have ever done the ads. he eventually dissolved his multi-million dollar a year clothing line because he didn’t want to spend 2 days a year on photo shoots for ads. Joe Diaz on Can You Make A Front Wheel Drive Sports Car?